Is there a better alternative to Halma? 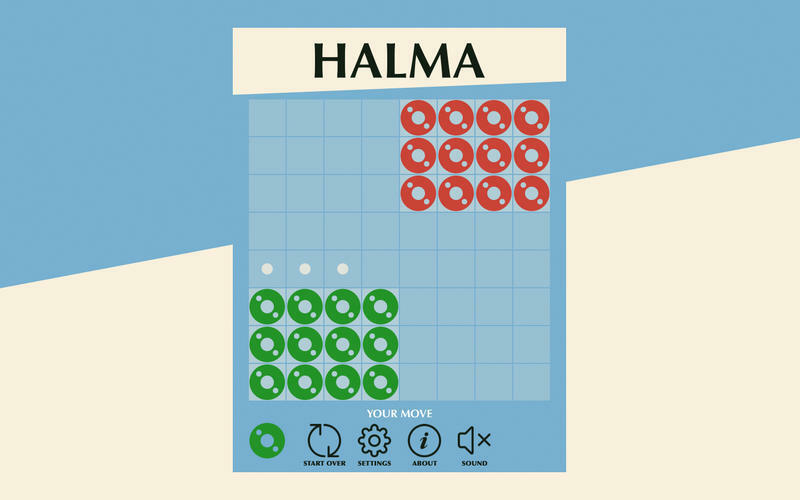 Is Halma really the best app in Card and Board category? Will Halma work good on macOS 10.13.4? Halma is a peaceful board game. 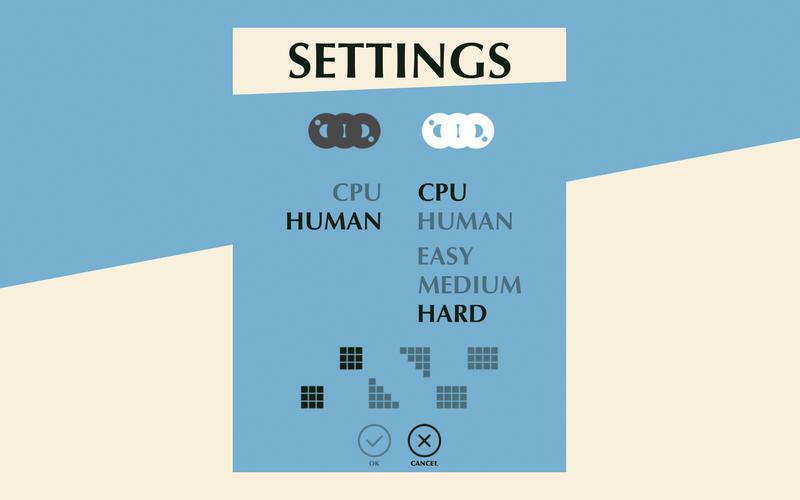 The object of the game is to move all your pieces to the opponent's starting position. Opponent cannot prevent you from winning by keeping its pieces in the starting area. Players may only move one piece per turn. A piece may either be moved into an adjacent empty square or jump over single pieces. Once a piece has reached the opponent's starting position, the piece cannot leave that area but may be moved within it. Halma needs a review. Be the first to review this app and get the discussion started! Halma needs a rating. Be the first to rate this app and get the discussion started!